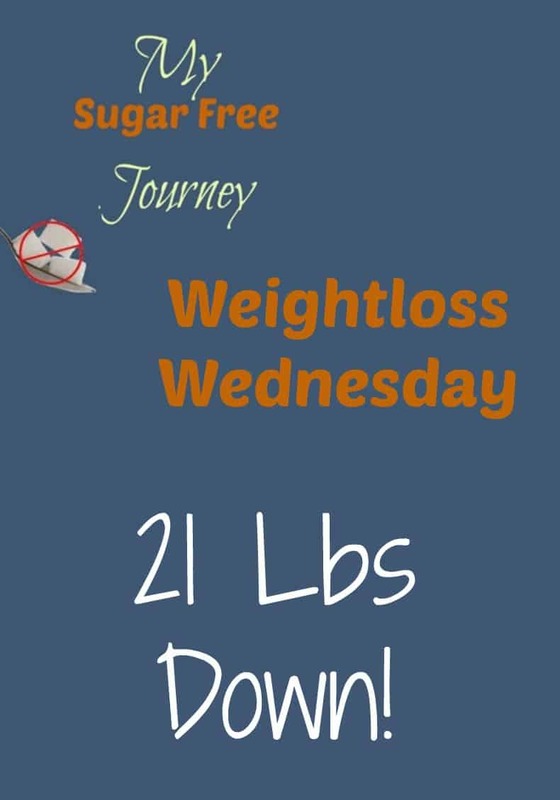 3/9 Weightloss Wednesday: 21 Lbs Down! 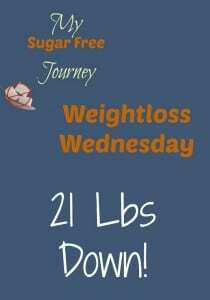 This week’s Weightloss Wednesday is here! I’m happy to say that I am finally under 280 for the first time in a long, long time. 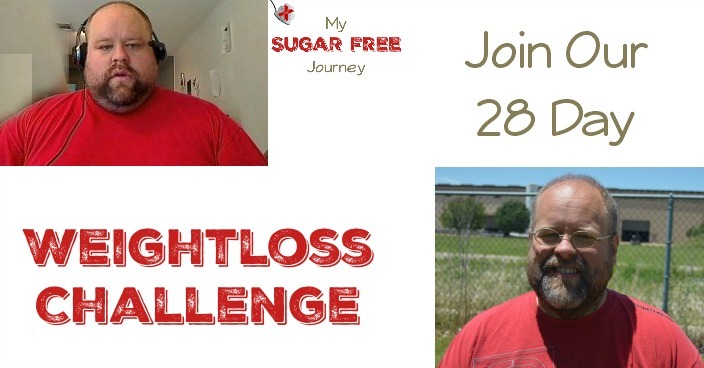 I can’t even tell you how awesome it is to wake up in the morning and see another weightloss goal get met. I’ve also been able to stay true to commitments to stop drinking Coke Zero, do 10-15 minutes of stretching and the Sworkit app in the morning and to bike 25 miles a week. All in all, I feel healthier, I have more energy and it’s so much easier to just cut the sugar and empty carbs out of my diet than every other way I’ve ever tried to lose weight in my life. PREVIOUS POST Previous post: What’s Sugar Free and Keto Friendly at Applebee’s?